Located between Inverness and Floral City on Hwy 41. Open all year. Attractions include driving range and party rooms on site. The combination flea and farmers market blends new and old shopping experiences. Find everything from arts and crafts to zucchini at the market without needing to make an extra stop. 500 unique shops, stands and vendors with 1,000’s of bargains. Sat. and Sun. 8am to 3pm, year round. Free parking and admission. Reservations: Wed. through Sun. Located: 3 miles north of 295. Open for selling Wed. 6am to 2pm, Sat. and Sun. 7:30am to 5pm. 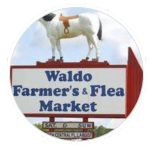 20 individual shops – each one offering something different such as: antique furniture, sports memorabilia, toys, jewelry, plus-size clothing, horse collectibles, pet supplies and more! 650 covered booths. One restaurant and 4 snack bars. Paved parking. Fun shopping for everyone! Wholesale auctions held on 2nd and 4th Mondays of each month. Two miles north of Webster, FL. Great flea market with every kind of merchandise. New vendors welcome. Indoor & outdoor market, open Fri., Sat. and Sun. 8am-4pm, year round. Open daily 9am-5pm. Closed Thanksgiving Day and Christmas Day. Find us on Facebook. 400,000 sq. ft., over 500 merchants. 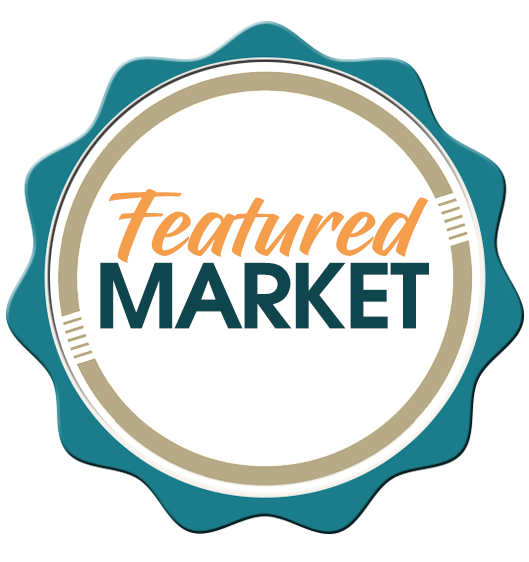 Produce market, full-service beauty salon, international food court and antique mall. Over 600 spaces. Located: 100 yards west of I-75, exit 116 in Bonita Springs.